As well as blogging about local events and businesses, Tring Buzz forms a supportive and active business community. We are passionate about the power of bringing like-minded business people together, not only to form a valuable skills network, but one of friendships and connection. 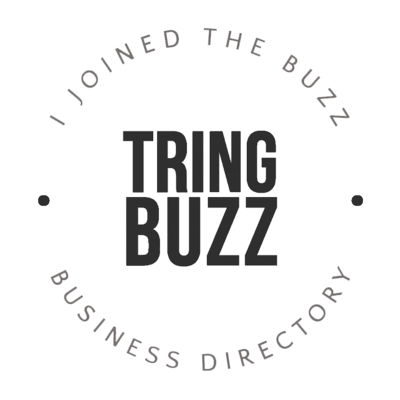 As well as blogging about local events and businesses, Tring Buzz forms a supportive and active business community. We are passionate about the power of bringing like-minded business people together, not only to form a valuable skills network, but one of friendships and connection. 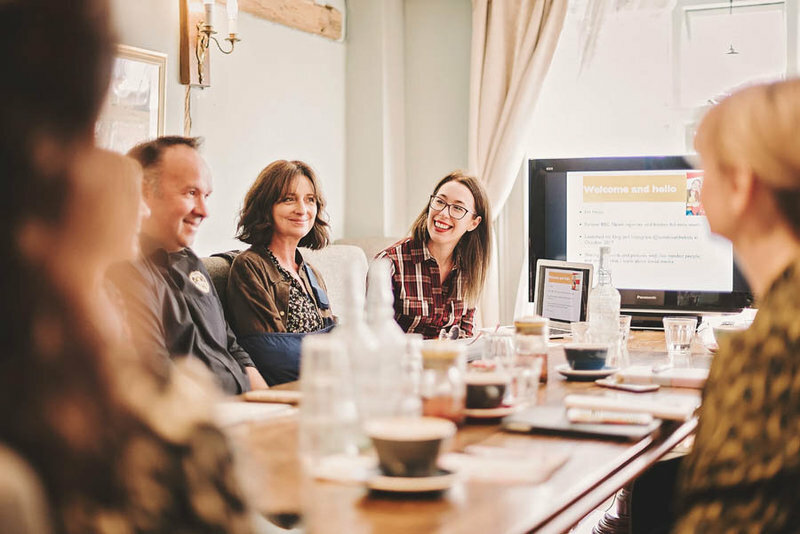 With regular events, including relaxed networking (Meet-ups), Socials, and Workshops for small businesses we help upskill, connect and inspire local business people. 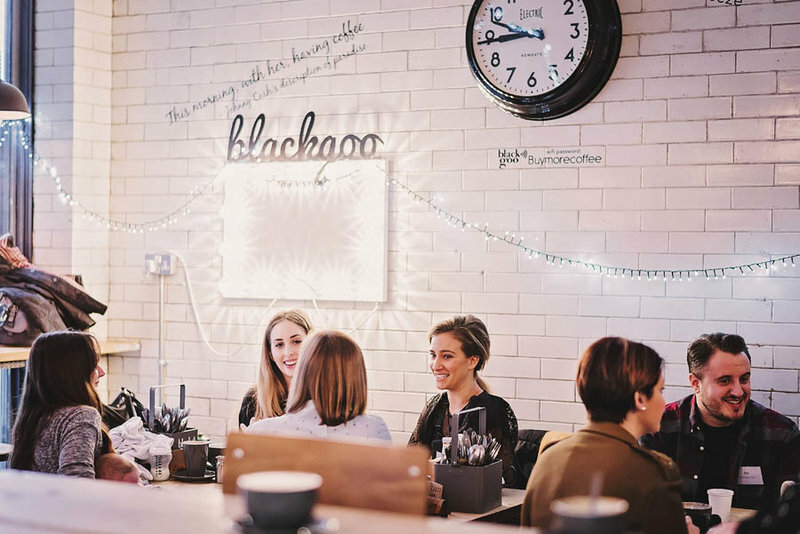 With regular events, including relaxed networking (Meet-ups), Socials, and Workshops for small businesses we help upskill, connect and inspire local business people. All of our events are open to anyone with a business – members and non-members alike. If, however, you are a Directory Member, priority booking and discounted rates are offered for all events. We offer two types of Directory membership, basic (£60/yr) and premium (£120/yr). If you would like to find out more about the benefits of membership please read our F.A.Q's here. We believe in the power of bringing small business people together and feel this can be done without the traditional pre-conceptions of networking being either salesy or scary. Whether you simply want to share a coffee with someone like-minded, or hope to make connections that lead to exciting new collaborations and opportunities, our Meet-ups will put you in touch with other local business people like you. We promise fun and relaxed chat and can guarantee no stand-up introductions or sales pitches. Meet-ups are held monthly at a relaxed coffee shop location for people to get together to chat life and business with tea, coffee and pastries included. Thank goodness for Tring Buzz! There are so many businesses hiding away in Tring and its great to get everyone out and chatting. Tring Buzz’s network event was a great way to meet people in a similar position to oneself. I feel i’ve made friends as well as handy contacts! Held in small groups our business workshops put freelancers and independent business people in touch with local business experts, to upskill, inspire and empower them in subjects useful to any business. Our workshops, normally 2-3 hours long and held in a relaxed setting with tea and coffee included, are a great way to take time out from your business and put new ideas back in. Regular workshops include, Instagram, Instagram Stories, Facebook Ads, PR, and Social Media Strategy, with many new subjects planned. Held in small groups our business workshops put freelancers and independent business people in touch with local business experts, to upskill, inspire and empower them in subjects useful to any business. Our workshops, normally 2-3 hours long and held in a relaxed setting with tea and coffee included, are a great way to take time out from your business and put new ideas back in. Regular workshops include Instagram, Instagram Stories, Facebook Ads, PR, and Social Media Strategy, with many new subjects planned. 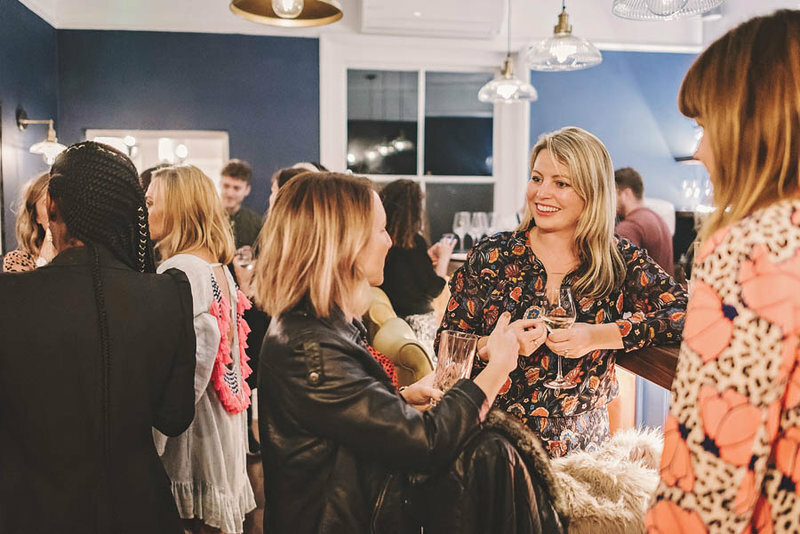 As well as our daytime meet-ups, we run quarterly Socials which give freelancers and independent business people the opportunity to meet up in the evening in a completely informal way. We book space in a local bar and offer just drinks and chat with like-minded local business people. We offer introductions where needed, but as with our daytime events we aim to remove any of the scary or salesy pre-conceptions of networking. Want to ask advice from other local business people? With 300+ local business people as members you will find the skill or business advice you need from our members. Joining is free! Please note we allow introductions, but not advertising and advertising posts will be removed.